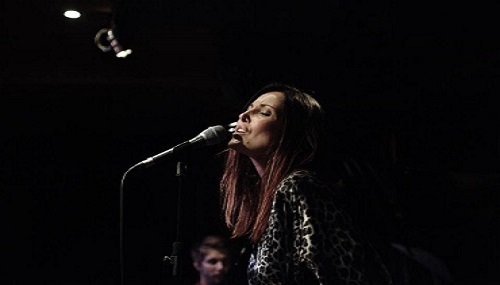 FEVER: Jo Harrop sings Peggy Lee. Duke Ellington called sultry songstress Peggy Lee ‘The Queen’. One of the great figures of Jazz, her career spanned six decades. In this narrated show, created by pianist Alex Webb, Jo Harrop – described by ‘Bebop Spoken Here’ as a ‘…singing sensation…her voice is amazing – think Islay whisky, dark porter wine…this lissom lady is a class act’ – interprets the songs Peggy Lee made her own. This concert is part of Lincolnshire Jazz Week.